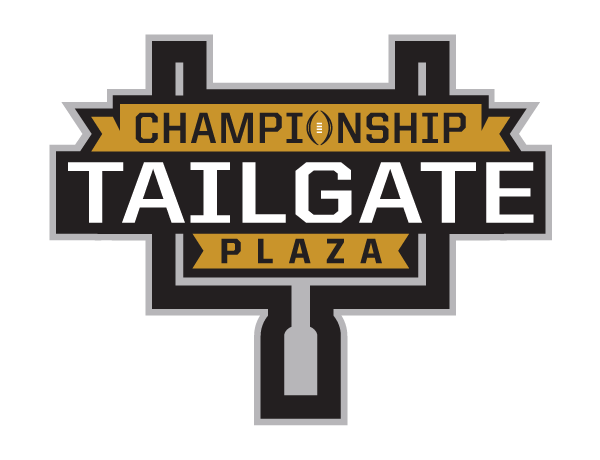 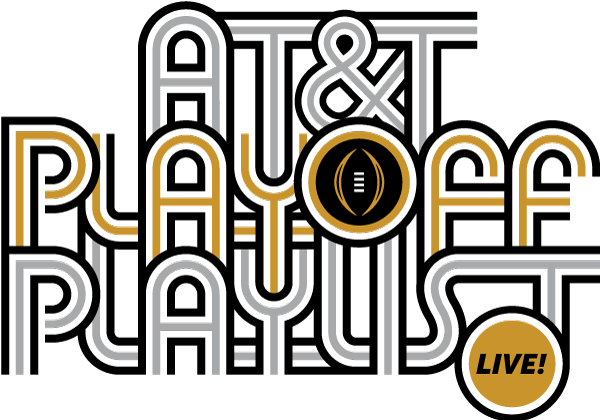 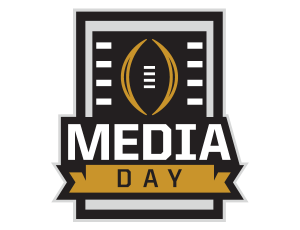 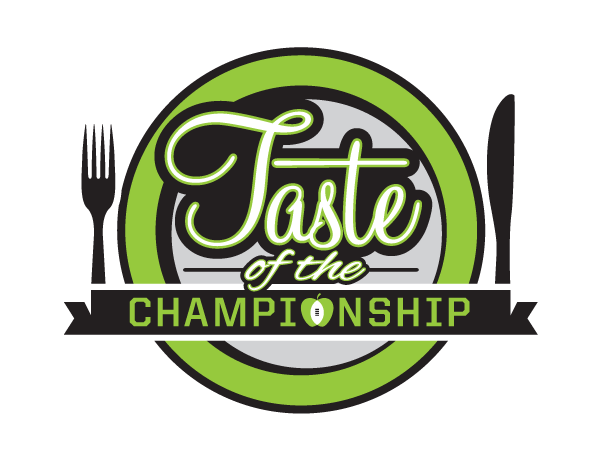 Media Day features one-hour sessions with the teams and coaching staffs participating in the College Football Playoff National Championship. 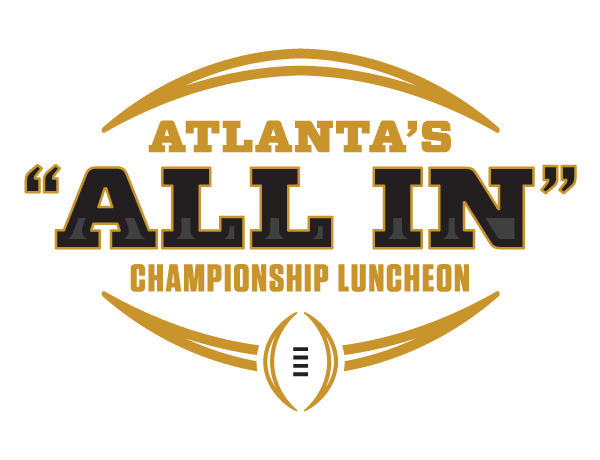 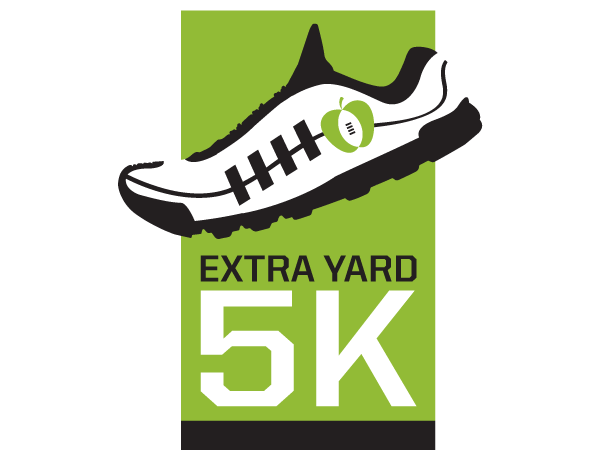 More than 1,000 credentialed media members will be present in addition to live sets from ESPN, conference networks and more. 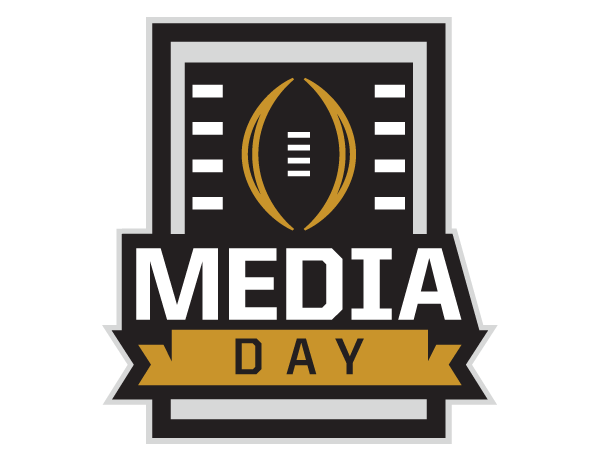 Media Day is free and open to the public! 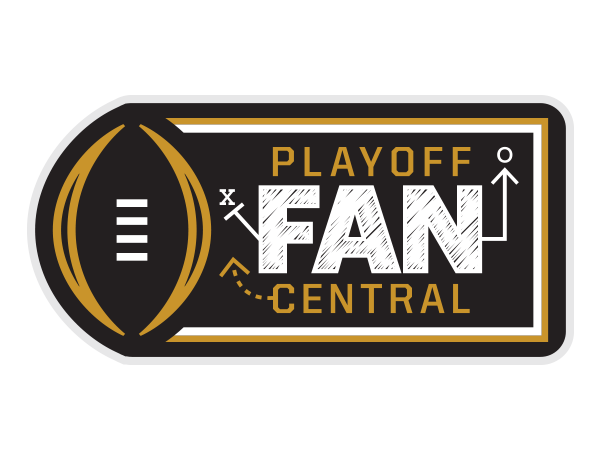 Upon exiting Philips Arena, each attendee will receive a complimentary ticket to Playoff Fan Central.